Kuching FA will play their fifth Liga M3 match at Stadium Sarawak. The match will be against Protap FC and Kuching will be looking at extending their undefeated run in the league. What’s more interesting, the match would be played at 8:15PM, the first Liga Malaysia match to be played at night this season. Stadium Sarawak is the biggest and most modern stadium in Sarawak and used to be home to Sarawak FA. 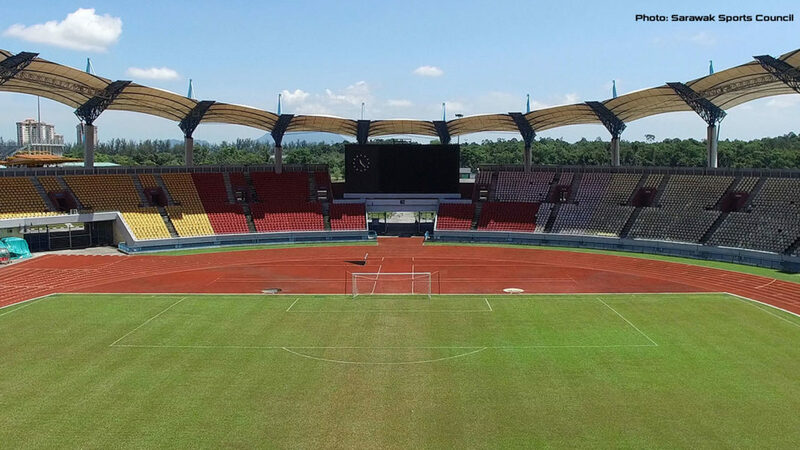 Calls from fans have been strong, urging Sarawak to move to the bigger 40,000 seater stadoim but nothing has happened until today. 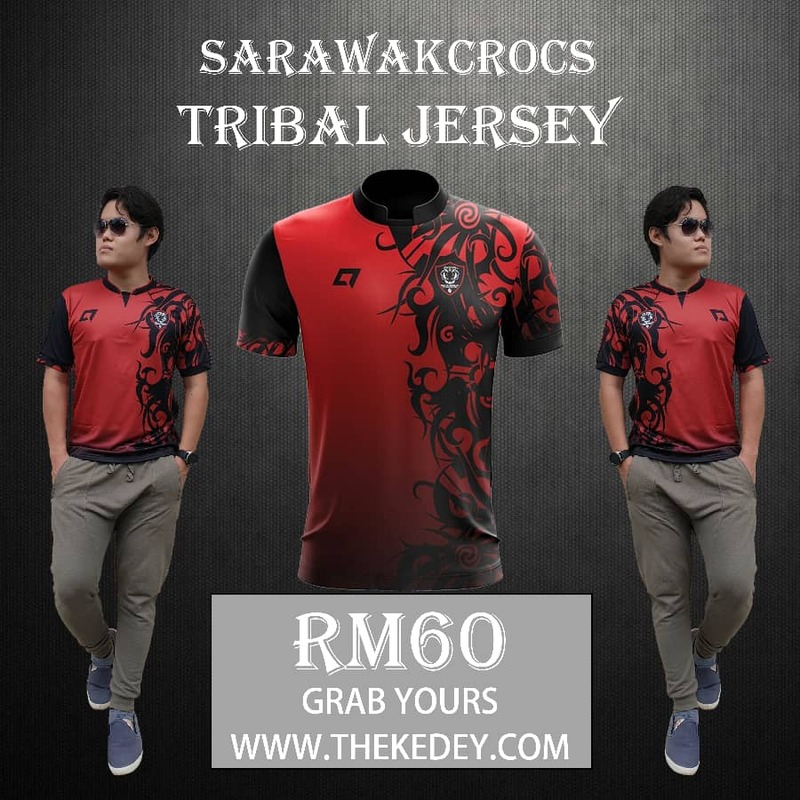 This had caused many to call the Sarawak Stadium a ‘white elephant’. Luckily, Kuching has started the first step to utilizing the massive stadium and all fans are invited to watch the match tonight.